When Police in Guyana’s Rupununi region stumbled upon a shallow grave in the Rupununi region, they also uncovered a one acre-sized field of cannabis planted in the Moco-Moco village of that very region. 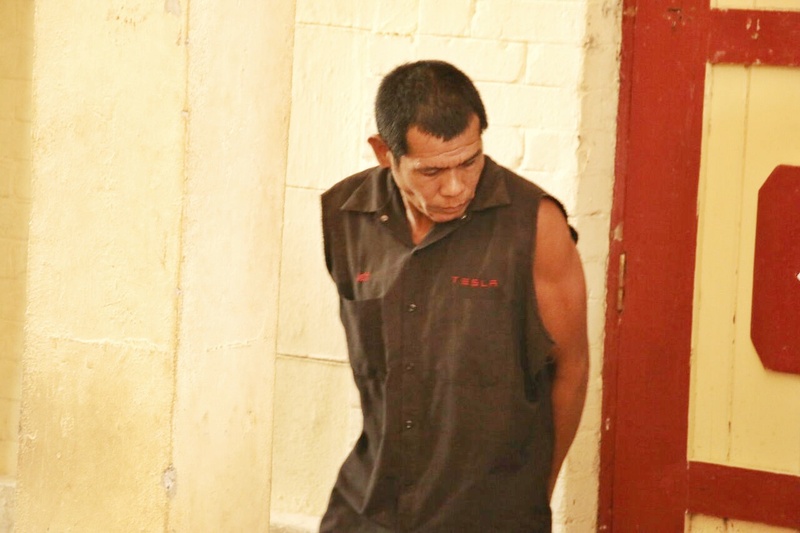 Two men, Gregory Gregorius and Amos Hendricks, of Central Rupununi were today, March 22, slapped with two charges, cultivating a prohibited plant and possession of 2 kilogrammes 230 grammes of cannabis for the purpose of trafficking, when they appeared before Chief Magistrate Ann McLennan today, March 22. Gregorius, 34 years, and Hendricks, 37 years, both plead not guilty to both charges instituted against them. The men, who reside at Moco-Moco village in the Rupununi, were represented by attorney-at-law Jerome Khan. Khan told the court that according to his information, it was during the investigation of a murder that the police uncovered the field of narcotics. The court heard that the acreage belonged to a man named Tuwarto, who reportedly resides in the village. Khan said the police have since started looking for the man believed to be the owner of the field. In an attempt to secure a bail application for his client, Khan told the court his clients were not found with farming equipment, nor were they found with leaves, stems, or seed believed to be narcotics. Khan, arguing for special circumstances to secure his clients’ bail, told the court the narcotic was found in a camp and not on the persons of his clients. 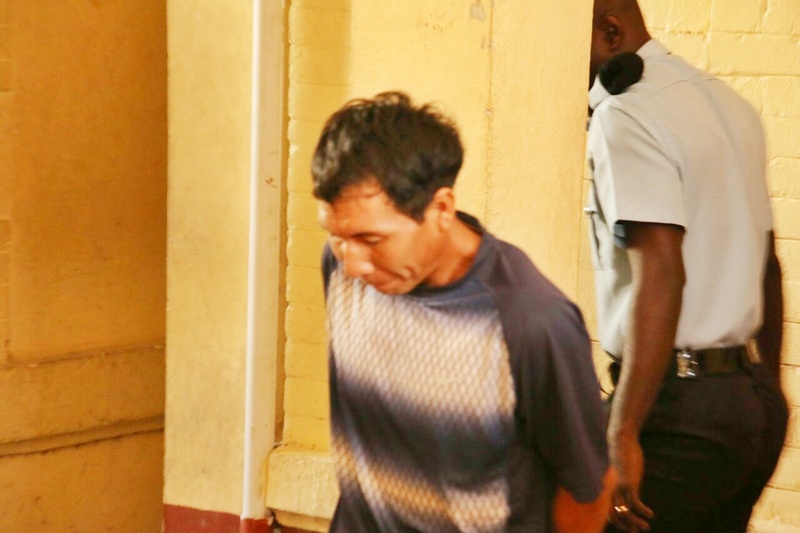 Further, Khan argued that the police are still investigating ownership of the narcotics, and that the next court day in Lethem in June, which would be reasonably long period for remand. Police prosecutor Arwyn Moore told the court that the information presented by the defense is the entire opposite of the prosecution’s information. Moore told the court the two men were found in a camp located at the center of the marijuana field. The police prosecutor said ranks carried out a search of the camp and found a bucket with leaves, stems, and seeds believed to be marijuana, where both the accused were found. Moore further told the court that the number two accused, Hendricks, had previously served a four year prison sentenced when he was arrested in 2012 for possession of 68 grammes of marijuana for the purpose of trafficking. Chief Magistrate McLennan denied the bail application for the duo. The matter will come up again on June 6 at the Lethem Magistrates’ Court.